Designed by Plodes Studio, these handcrafted glasses are called Drooplets, reminding us that glass can be fluid too. 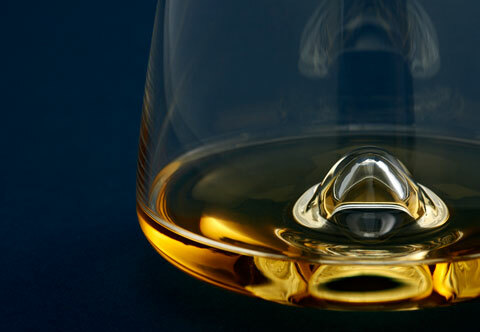 Thanks to its unique and playful design, this designer glassware can be used right side up or upside down, while keeping the liquid at just the right temperature. Drooplets are available in a set of three: small, medium and large. 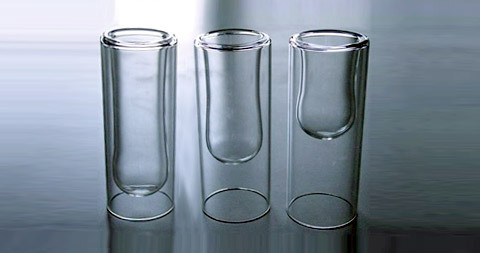 The glasses are dishwasher safe, measuring: 3″ diam x 7″ H.